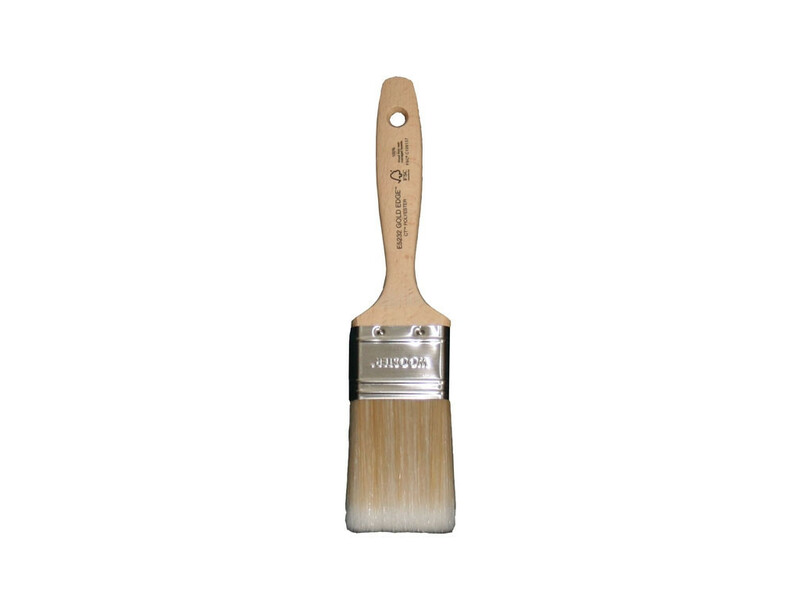 Wooster Gold Edge™ Synthetic Filament Paint and Varnish Brush. 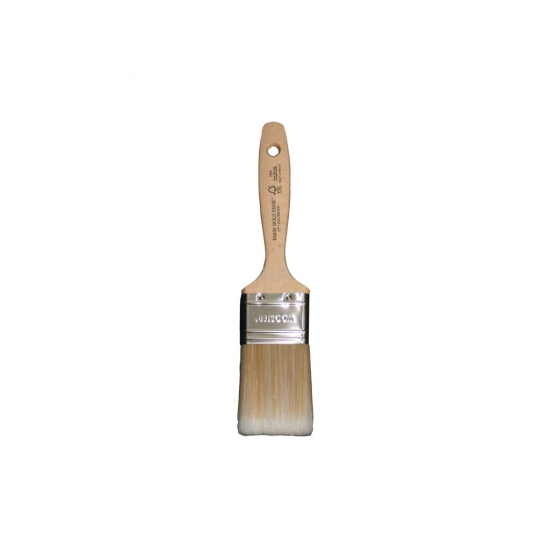 Excellent for cutting-in all paints and especially good for reducing tramlines when applying quick drying paints. 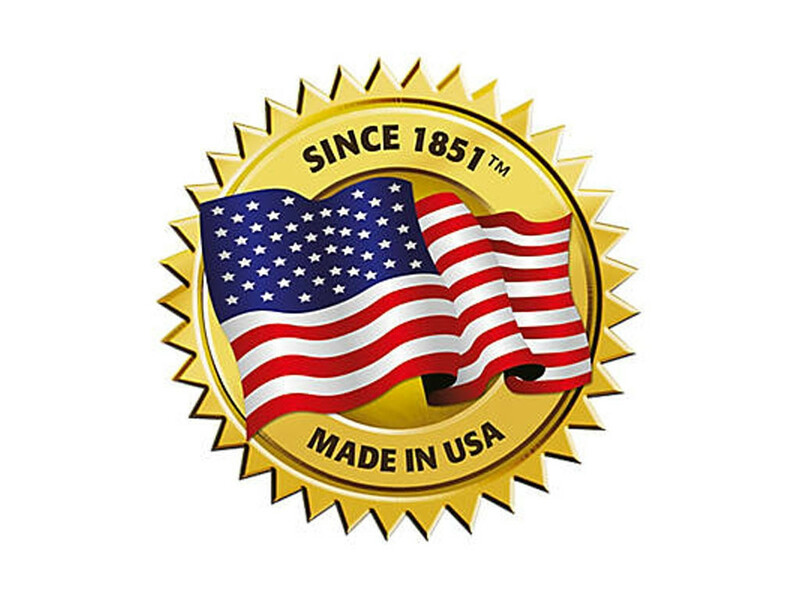 Gold Edge™ features stainless steel ferrule with White and Gold CT™ polyester soft tip synthetic filaments for excellent control and comfortable beavertail Beech hardwood handle. Firm formulation for excellent control and smoothing, suitable with all paints, enamels, varnishes, polyurethanes etc. Wooster Gold Edge is quick and easy to clean.